Still working on overall balance to my day but I am managing to exercise almost every day - swimming is the exercise of choice right now. 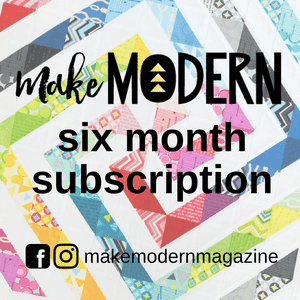 I also joined my local Modern Quilt Guild and enjoy the opportunity to make new quilty friends. My writing goal has stalled in the second draft edit. I hope to get things moving again once summer ends and the kids are back at school. But this isn't a race so I'm ok with where I am. I did publish four patterns on Crafty - the one I'm most excited about is my paper pieced pattern Chunky Alphabet! I've two additional quilts underway right now with this fun alphabet! 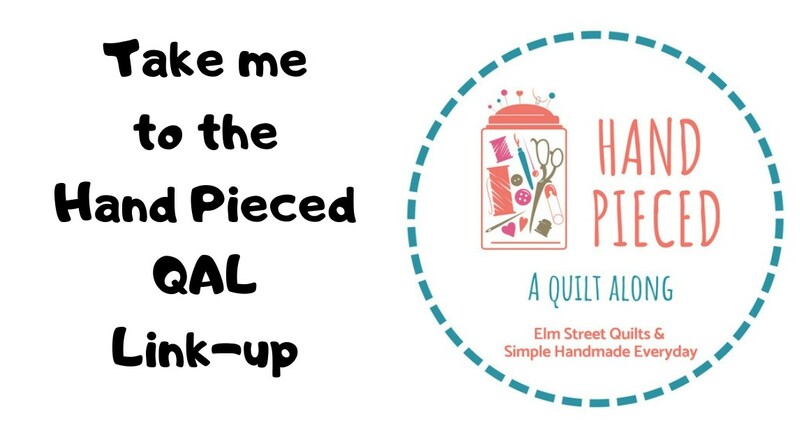 Although I've been blogging since 2010 at A Stitch in Time, I started this Elm Street Quilts blog two years ago to focus more on my original work as well as tutorials and quilt-a-longs. 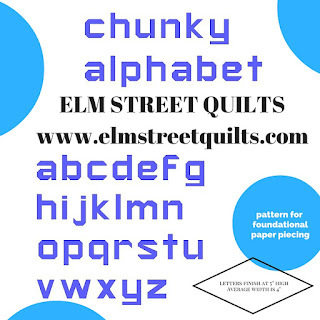 To support the QALs, I started a Elm Street Quilts Facebook group - what fun we are having over there seeing works in progress! Come join! 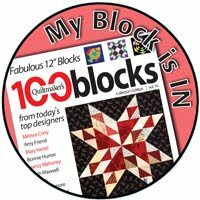 My bargello QAL was great fun with over twenty great finishes shared in the linky. I offered instructions for two sizes - the queen B and the baby B! Lots more downloaded the pattern and I keep getting pleasantly surprised when photos of new bargello quilts pop up! 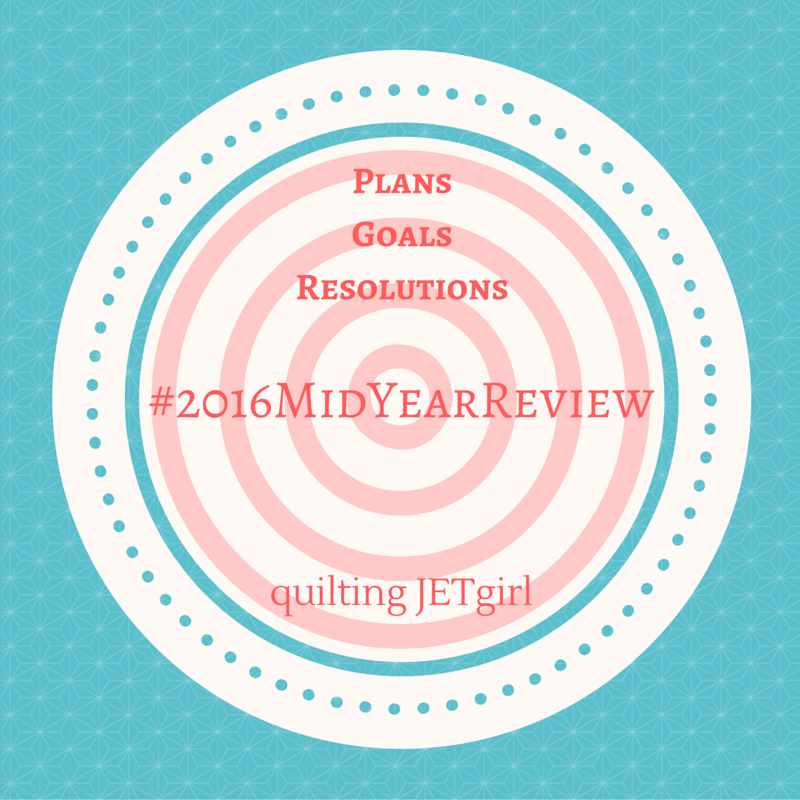 Underway right now is my repeat QAL - still time to join that one! This one has been fun - people have gotten creative with adding additional words. And I announced Bag It returning this fall. I've been busy creating new tutorials for bags that will publish this fall. There are great sponsors for this event. To participate, you can make any bag - not just my tutorials. Last year, there were more than 250 bags - I hope to grow that number considerably this year. Check it out and sign up for the Bag It notifications or the newsletter (see side bar) to stay informed. Finally, my needle has been busy participating in many QALs and also some finishes. The quilt for my daughter's freshman dorm room was the most labor and love intensive. I also made a baby quilt, a bunch of minis and finished my Snapshots quilt. Here are some of my finishes. I intend to stay focused on my three discover goals for the remainder of the year. It was fun to sit and reflect on the year so far. Fortune cookie from January 2016 - perfect isn't it? You are doing really well in world of discovery. Keep up the good work. It looks like it has been a great year so far and I look forward to a continuation for the remainder of the year. I think that having a word for the year is a great way to structure your goals. It sounds like you have had a great start to 2016 and I hope you have a wonderful rest of the year. Thanks for linking up! Patty, I'm so happy you got away last week to the OBX. 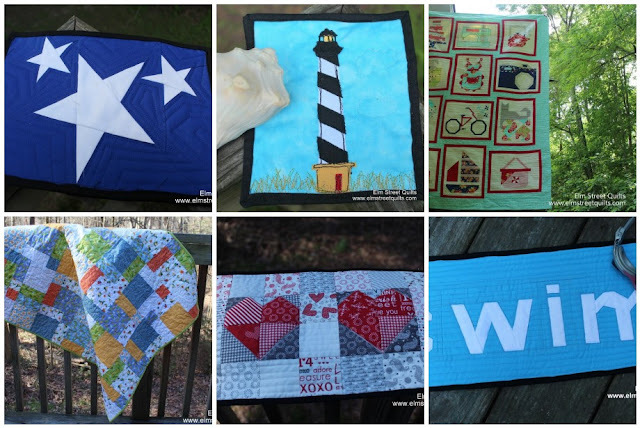 The wedding quilt is lovely and nope, i can't spot any boo-boo's. Your journey of "discovery" has enlightened me each week.